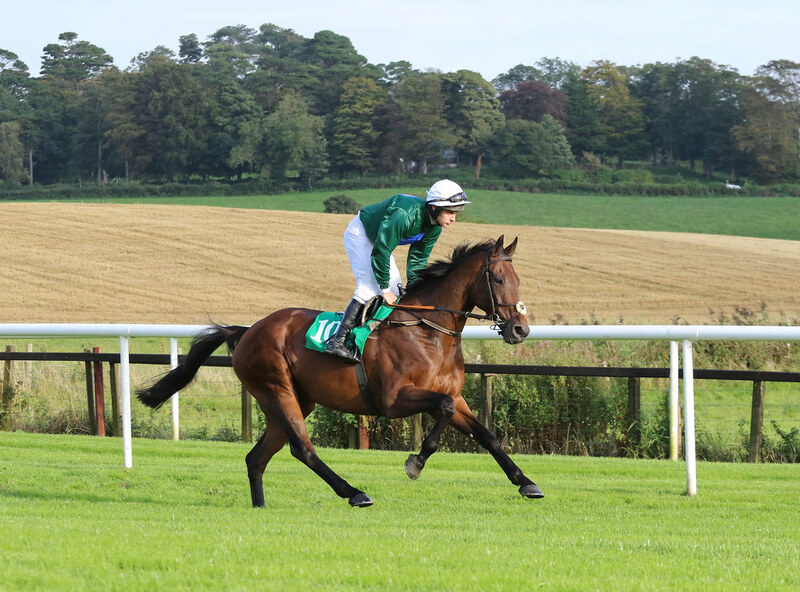 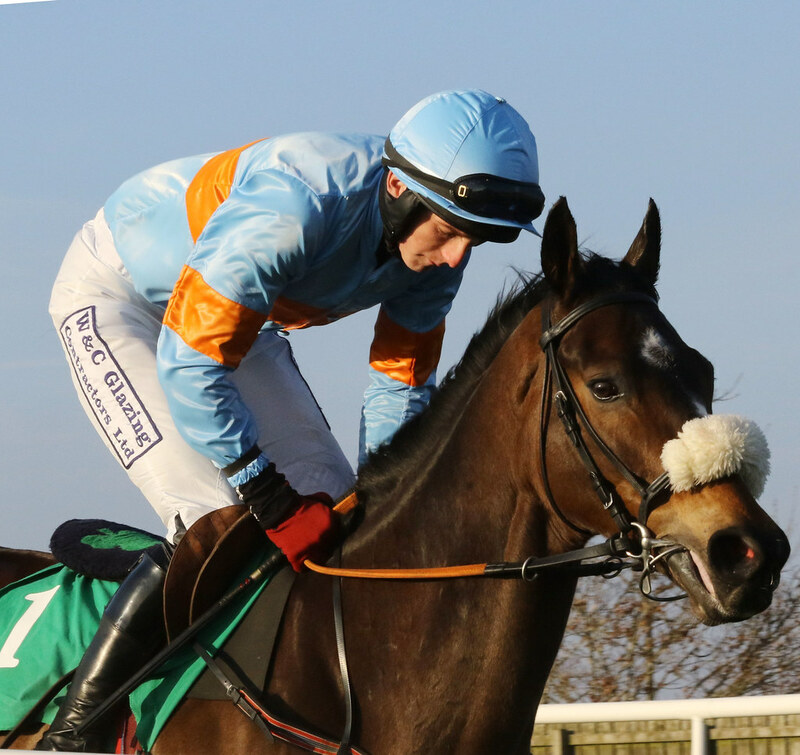 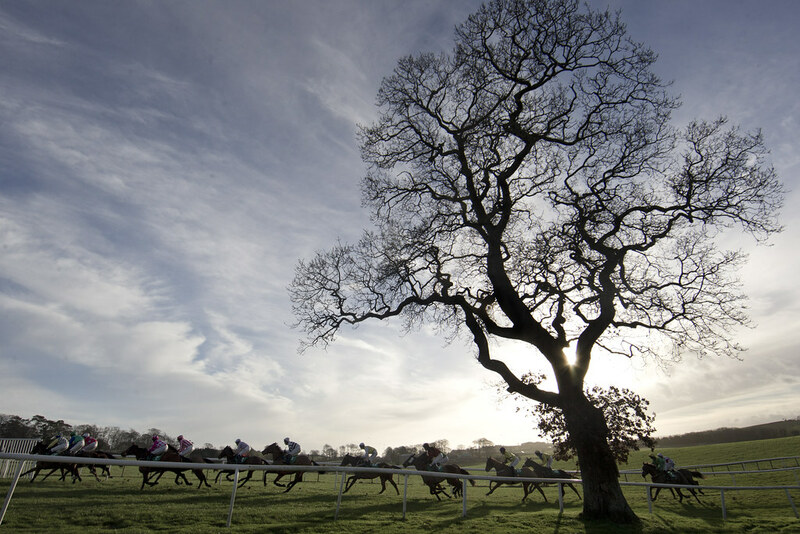 Racing from March to October, Downpatrick is one of just four all-National Hunt (jump) racecourses in Ireland. 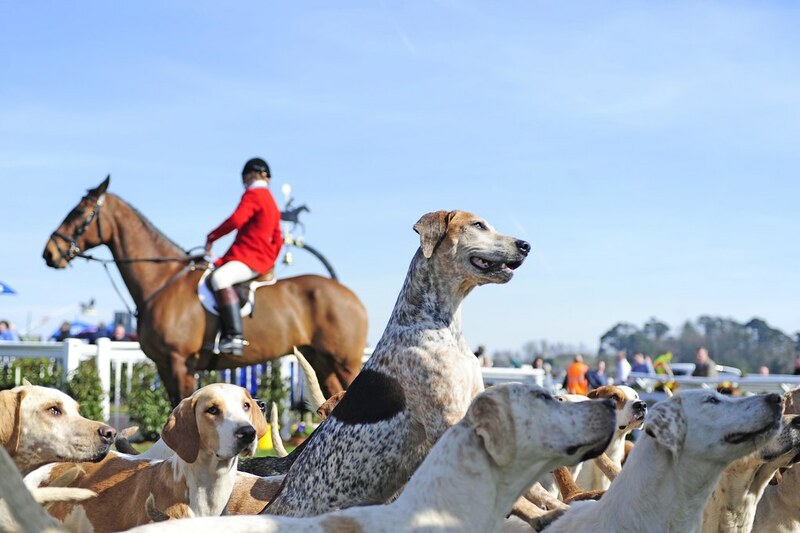 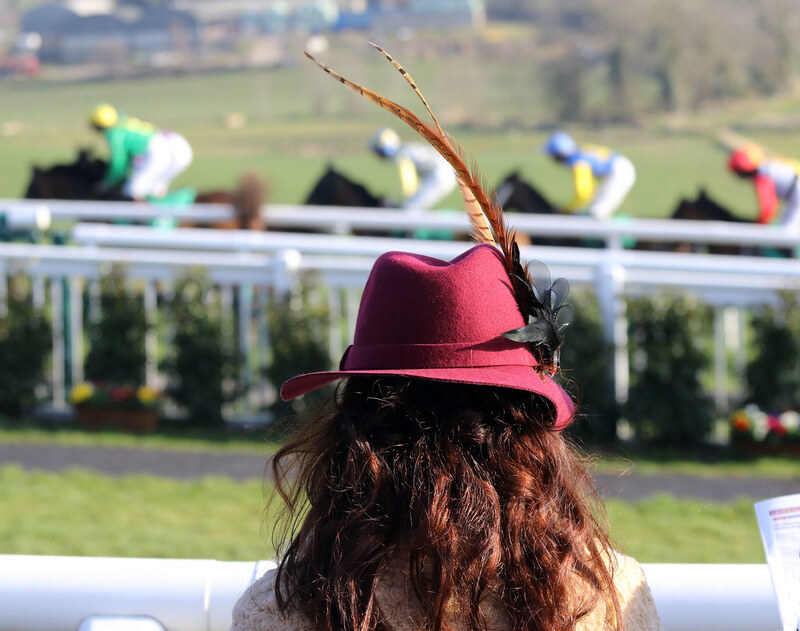 Home of the Ulster National, a recognised trial for the Irish Grand National itself, the racecourse is instantly recognisable with its undulations and a renowned uphill climb to the finishing line. 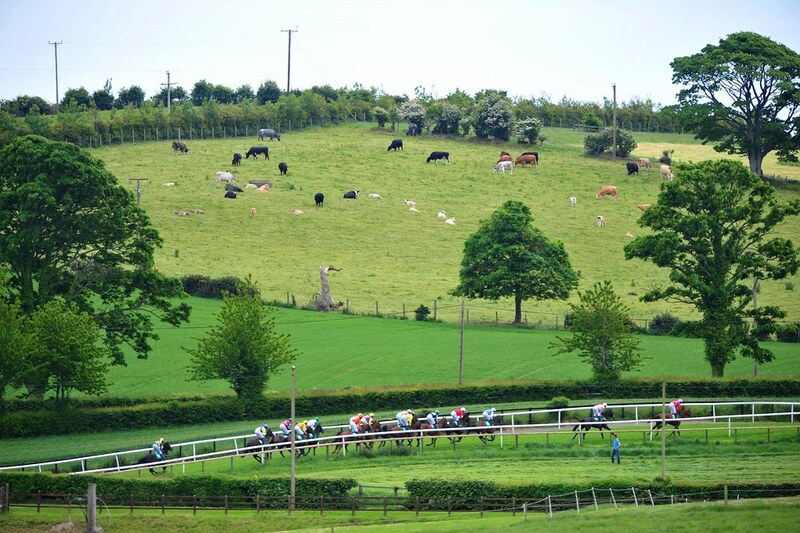 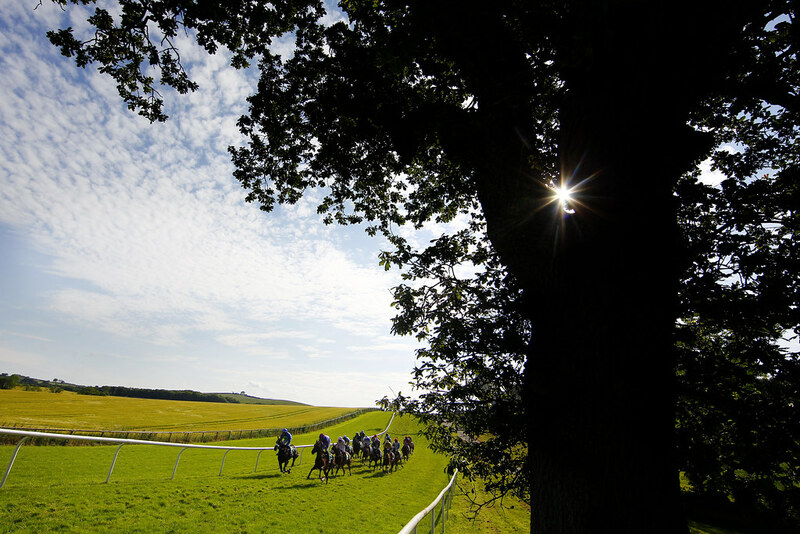 A tight right-handed course, Downpatrick is one of three racecourses that only stages National hunt (jump) racing. 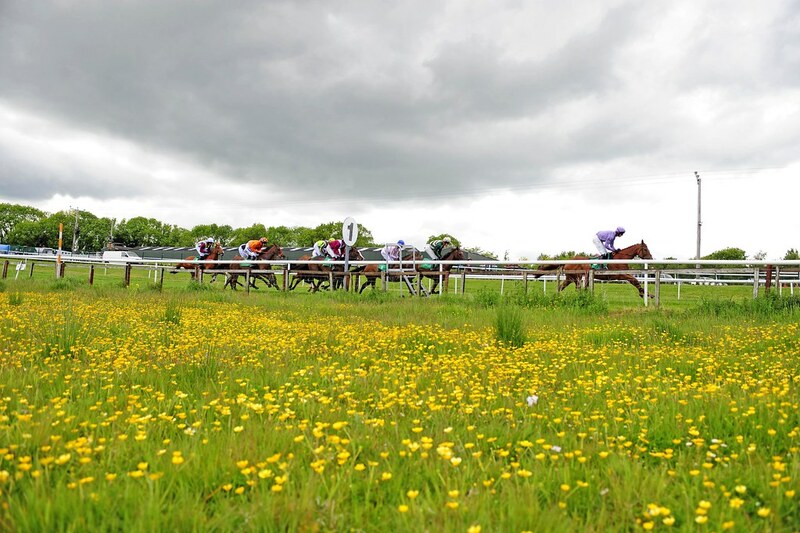 The racecourse is situated one mile from the centre of the historic town of Downpatrick and racing has been held on the present site for more than 200 years. 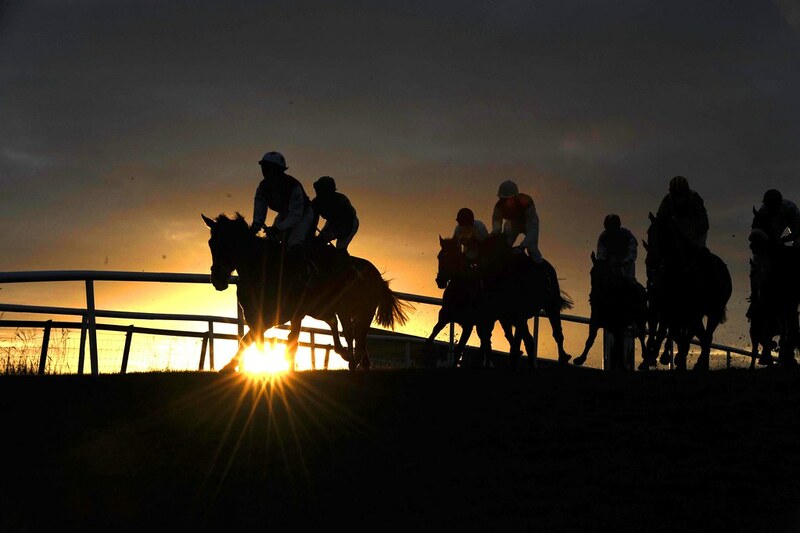 The racecourse boasts a connection to subsequent Cheltenham Festival winners Tourist Attraction and Sparky Gayle and Aintree Grand National winners Caughoo in 1947 and the 1988 winner, Rhyme N' Reason.